In today’s world it is important that your headshot portrait reflect you professionally and personally. At Photography by Jodi Lynn, we specialize in professional portraits that work for the corporate world and the social world! When you come to see us at the studio you will leave with a traditional headshot, as well as creative lifestyle portrait. 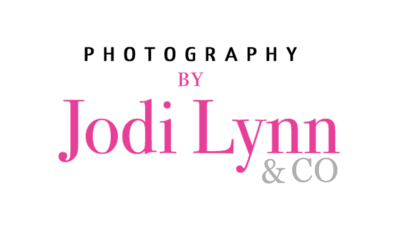 At Photography by Jodi Lynn & Co. we believe it is so important for women to have a professional portrait that reflects their accomplishments in the business world. In a male dominated industry such as law, or medical, having a creative business portrait will help you stand out in your industry. For this client, showing he fun personality was the main goal of her session. Her various outfits allowed for her to express her personality outside of her career while remaining professional. Located in Scottsdale, Arizona we offer full-service headshot portrait sessions with hair and makeup, outfit styling and consulting, and professional photo editing. 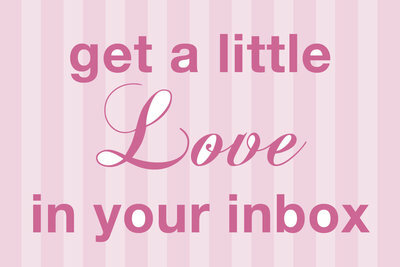 Starting at $75 our sessions cater to all business professionals. 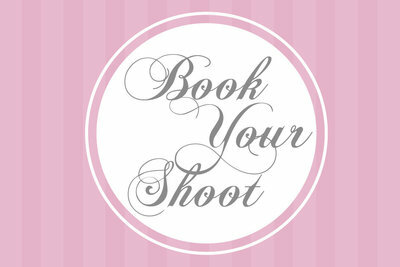 We offer men’s headshots as well as women’s headshots. 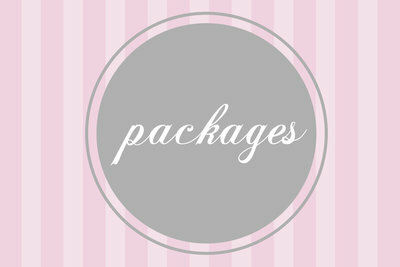 With various backdrops available we are able to cater to every and any industry. Call us today at 480 495 5455 or contact us here to book your creative business portrait session.